A new study has revealed more about the genetics of the soil-borne fungus which causes take-all and could lead to novel control options in future. The PhD project, undertaken by Sarah-Jane Osborne at Rothamsted, funded by AHDB investigated the take-all resistance status of wheat lines, with a range of susceptibility under field conditions across two seasons. Disease observations were made and this information was used to improve a genetic map to help pinpoint the parts of the wheat genome responsible for resistance. The ability of other fungi to compete with the take-all fungus was also investigated as part of the PhD. Soil contains a myriad of fungal species; some of these are closely related to the take-all fungus but do not cause disease in wheat crops. 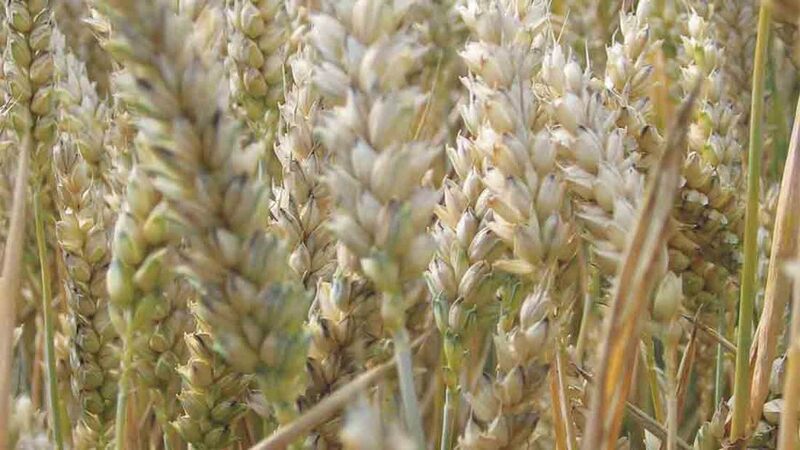 As many of these live on wheat roots, they are likely to compete with the take-all fungus and they could be harnessed potentially to suppress the disease, says AHDB. The studentship looked at winter wheat varieties on the AHDB Recommended List and how the natural competitor fungi built up in the field. Samples of the fungi were taken and the genetic makeup of three competitor fungal species was studied. Each species was found to have its own unique genetic makeup, meaning they are likely to supress take-all in different ways. These preliminary findings can now be used to better understand the competitor species and may lead to novel control options in the future, according to AHDB.